PROS – A couple’s discount of over 30% is one of the best features for this credit repair company. CONS – You will have no educational features from My Credit Group. FINAL VERDICT – If you choose My Credit Group, you will have all the essentials you need to improve your credit. However, there are credit repair companies that offer cheaper options and still provide a quality couple’s discount. Of all the credit repair companies we have seen, this one offers the best couple’s discount. However, there is a clear lack of educational resources, which can be extremely important for improving your credit and maintaining scores long after you use credit repair services. If you really want to understand your credit score and how to improve it, you’ll have to pull this information from your personal case advisor or seek other resources. A clear benefit of this service is the dedicated advisor that is assigned to your account. However, they will be the only point of contact between you and the company throughout the credit repair process. An individual point of contact is essential because it allows you to gain a level of comfort with a single professional who understands your situation. If you need updates, you can simply log into your account and check the progress. As far as pricing, My Credit Group is about average. The cost of six months is right in the middle, but this company can deliver excellent savings if you take advantage of their discounts. If you sign up with the couple’s discount, you can save over 30% compared to paying for each service separately. What’s more, the credit repair company does not charge to pull your initial credit reports, which is common fee among other credit restoration groups. For other companies, you’ll have to pay about $15 for this service. 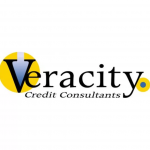 They also work with all three credit bureaus and your individual creditors. They will negotiate on your behalf to work towards debt settlement, which can improve your score. You also get, as a part of your monthly fee, credit monitoring, and identity theft protection. This makes the program a good choice if you need many services from one single credit repair specialist. 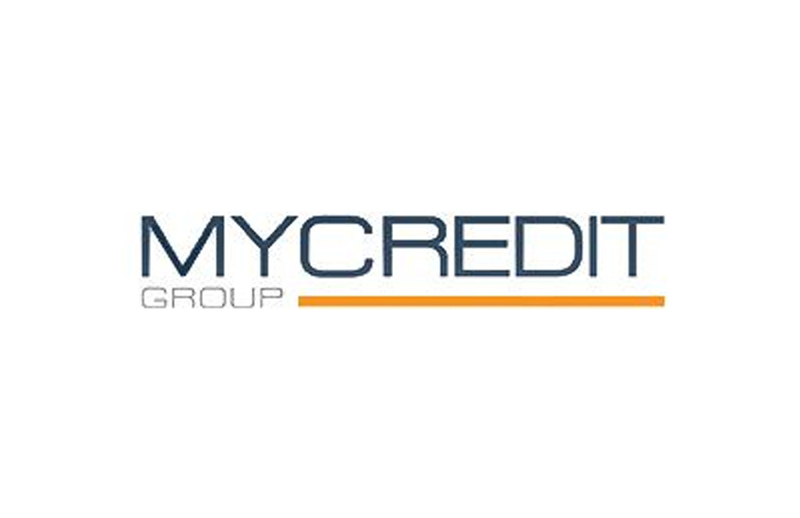 If you are signing up for credit repair as a couple, you can get significant savings from My Credit Group. It provides negotiation for paid deletions and settling debt, which is something that many other companies do not provide. 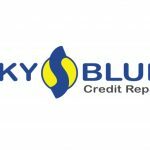 Be aware that you will not receive educational resources, which makes this credit repair company less attractive than others. If you want the specific services that they provide, they you will probably be satisfied with My Credit Repair.